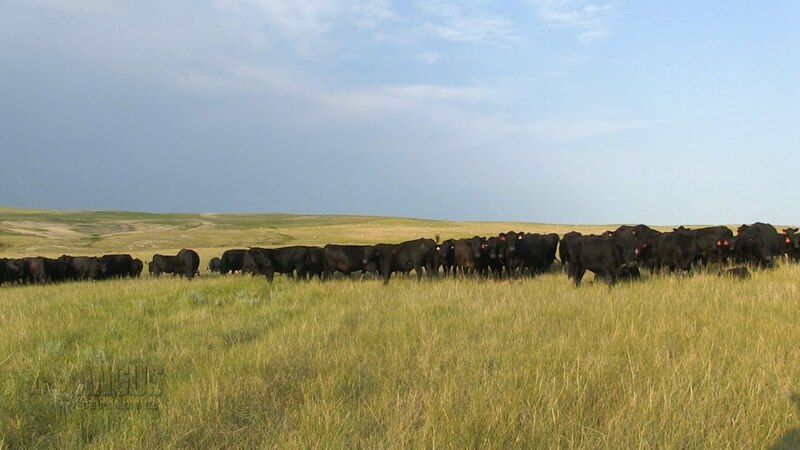 Dealing with stressors in the cattle industry from the environment and beyond. Referring to trade talks with China, Perdue said he believes negotiations are re-entering a phase of cooperation. He cited a serious desire, on both sides, to arrive at a trade agreement. He added, however, that any agreement made on paper must be accompanied by a willingness to comply with its rules. Perdue said trading partners must act like “good neighbors.” Likening past behavior to that of a cattleman that purposely and repeatedly lets his stock get into a neighbor’s pasture, Perdue referred to China’s forced transfer or theft of intellectual property as unneighborly. Perdue also warned against the folly of becoming too dependent on any one customer, neglecting other markets. He noted ongoing efforts to open and expand trade in Southeast Asia, Europe and Japan by trying to remove tariff and non-tariff barriers to U.S. beef and other agricultural products. Regarding the development and expected commercialization of cell-cultured meat, Perdue acknowledged tension between the USDA and the Food and Drug Administration (FDA) concerning which agency should have oversight of production, packaging and labeling. He said both agencies are in the “food safety business” and need to get along, so jurisdiction will be shared. “In the case of cell-cultured proteins, the FDA does have some expertise, and it’s probably appropriate that it be involved. But when it comes to (cell) harvest, packaging and labeling, I want you to know that USDA is going to be there,” stated Perdue. 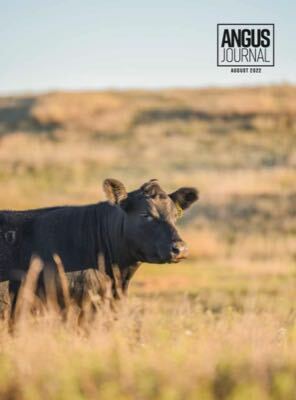 Commenting on the new farm bill, Perdue credited cattle industry efforts in advocating for its National Animal Disease Preparedness Program and National Animal Vaccine Bank. This measure secures $120 million in funding for programs including a foot-and-mouth disease (FMD) vaccine bank. Perdue said the bill includes “other good things,” such as enhancements to the Environmental Quality Incentives Program (EQIP) and other conservation programs. 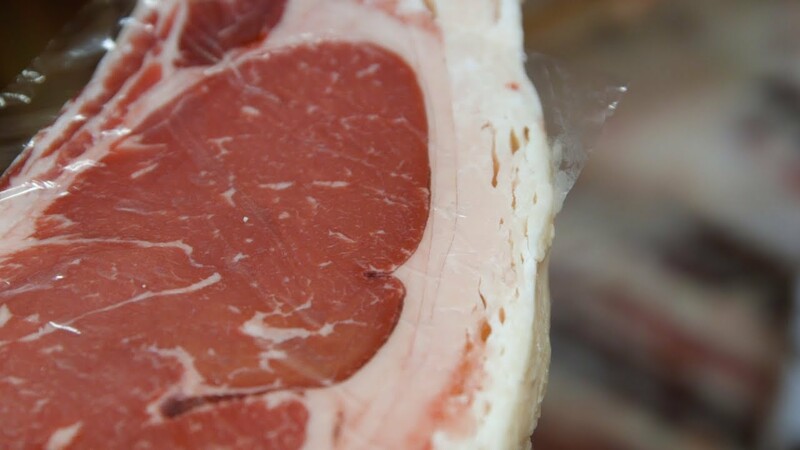 The legislation also maintains funding for USDA’s Market Access Program and Foreign Market Development Program, which aid development of global markets for U.S. beef, pork and lamb. “I know the ELD mandate has been a thorn in your flesh,” said Perdue, referring to the federal Electronic Logging Device mandate and its limits on truckers’ hours of service. While livestock hauler compliance has been delayed temporarily, Perdue said the rule needs to be amended for haulers of perishable cargo. In closing, Perdue lamented how government is hindered by political posturing, among both republicans and democrats, and how Congress often seems determined to keep the administration from succeeding with anything. This week, we’re discussing growth in the background sector. Regional Manager Jeff Mafi gives a market update from his region. We hear about the importance of value-added programs. And, we visit with Keith Evans, former head of public relations at the Association.